Product prices and availability are accurate as of 2019-04-19 04:06:29 UTC and are subject to change. Any price and availability information displayed on http://www.amazon.com/ at the time of purchase will apply to the purchase of this product. V2 is the smartest golf watch available, combining GPS distances with fully automated Tour-level performance analysis. 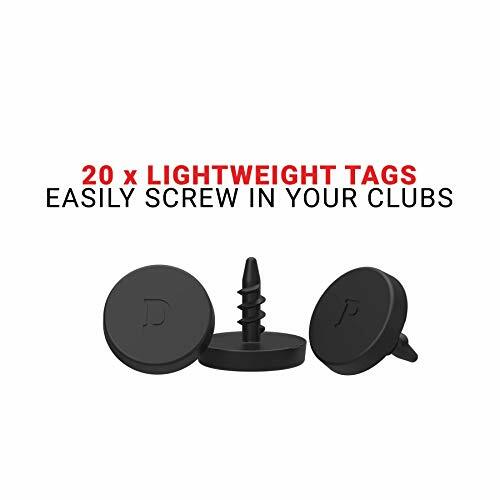 Benefit from Dynamic Yardages to the F/M/B of the green that move with you, adjusting to every angle and providing a detailed insight into the course. V2 also provides front and back of every hazard. 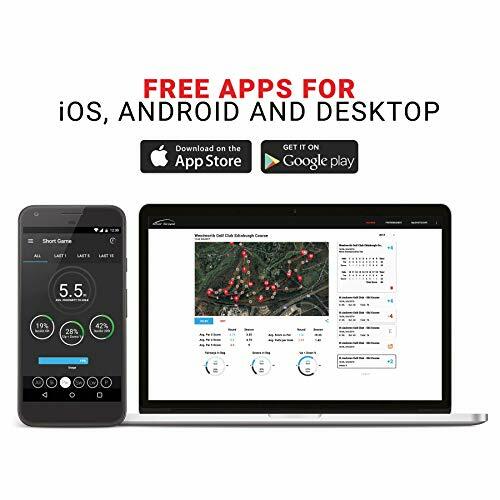 V2 works on every course worldwide, is completely subscription free and conforms to the Rules of Golf. Distances are shown in either yards or meters. 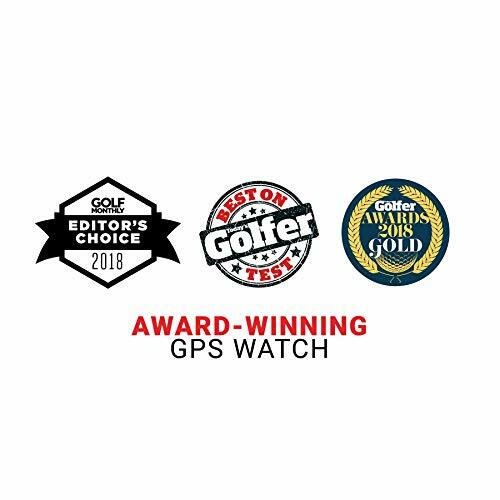 ***** "The GPS is spot on and helps me to pick which irons to use for my approaches to get closer to the pin." - Facebook review, March 2018 Automatic performance tracking gathers data in the background throughout your round. 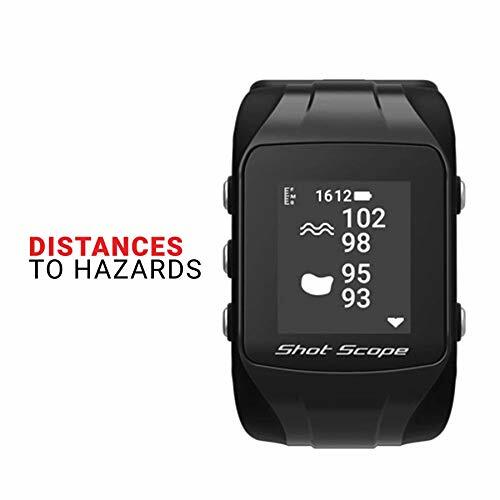 Without having to tag clubs, carry a phone or deviate from your game Shot Scope will gather performance data so that you can learn from how you really play. Swings are automatically logged using ClubSense technology. Removing practise swings, this technology will gather the club used and location of every shot and this information will be plotted onto an aerial map of the course. ***** "Great product, outstanding customer support and I highly recommend Shot Scope if you're looking for an accurate GPS and an easy, unobtrusive way to collect and analyze your on-course performance data." 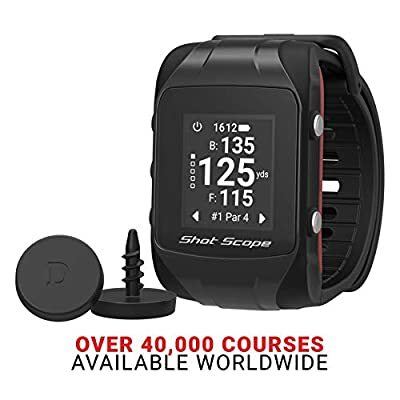 - Facebook review, February 2018 Post-round Shot Scope's advanced performance dashboard keeps your game alive once you've left the course with over 100 Tour-level statistics and shot-by-shot maps of every round. 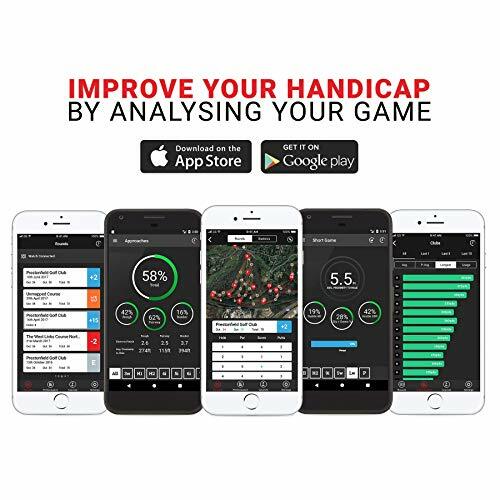 Developed by a team of elite golfer, each statistics has been hand-picked to give you maximum areas for improvement. Stats are split into five categories: clubs, tee shots, approaches, short game and putting. ***** "Before Shot Scope, I thought my miss was right. Turns out, I've been over compensating, and I miss more fairways left than right! Having these unbiased stats, and not having to think about recording them, is a game changer (literally)." - Facebook, February 2018"